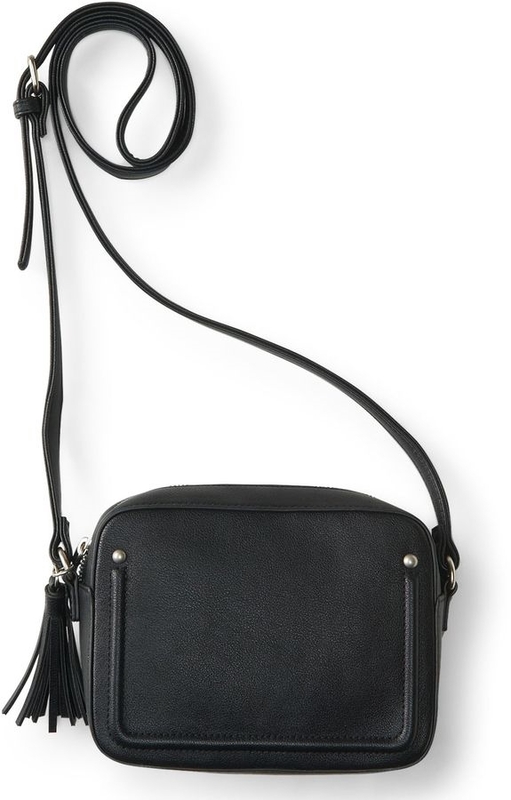 Every photog needs a chic way to carry her camera! 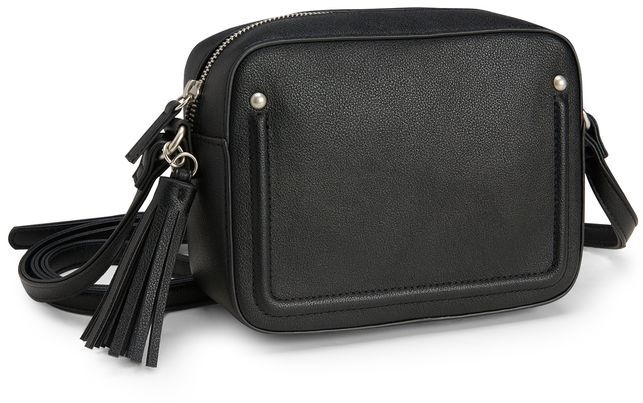 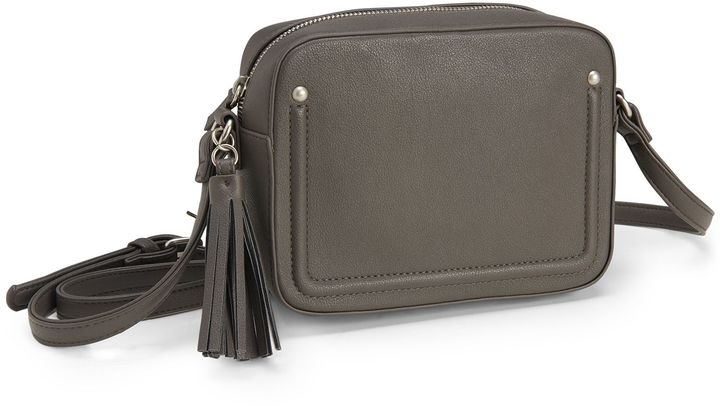 Our Tassel Camera Bag def does the trick, thanks to its sleek faux leather design and decorative zipper pull. 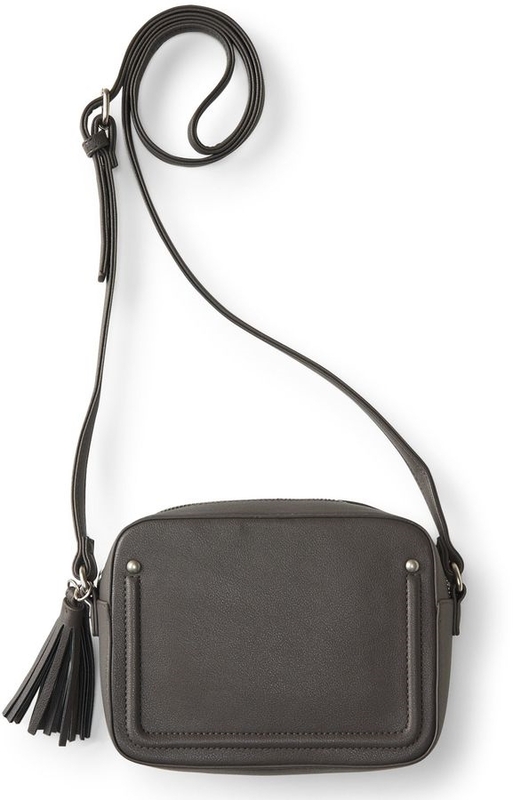 The strap even adjusts, so you can find the perfect fit. W 8" x H 6" x D 3"